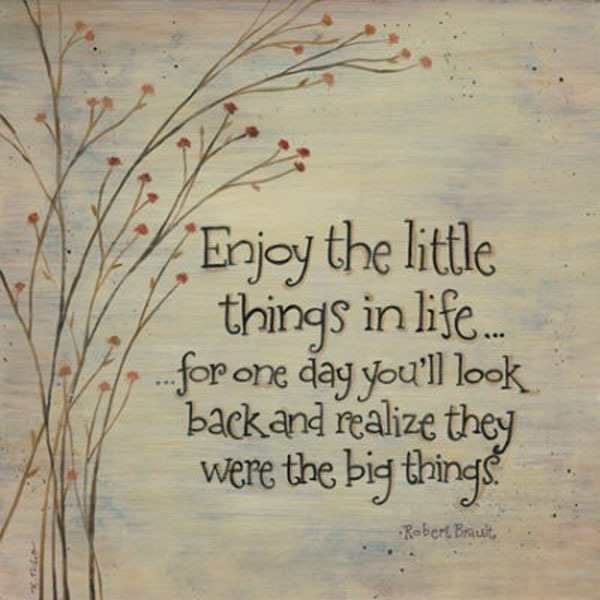 Tis the season of Love… yes, Valentine’s Day is over, but the spirit of love stills lingers on… Agree? Not to sound too cliché, but going with the mood of love this month, I decided to read some good romance novels in order to be on par with the spirit of love. Incidentally, this book ‘Letters to My Ex’ by Nikita Singh with its beautiful cover happened to draw my attention. Released on Valentine’s Day, this book is the 11th novel of Nikita Singh who has authored some good selling romantic book like “Right Here Right Now”, “Like a Love Song”, “If It’s Not Forever” and “Someone Like You” etc. Going by the title, I assumed it was going to be about a broken relationship and the letters written by an Ex to express his/her emotion. The cover was pretty enough to lure me into reading it and so when I received a copy to review, I had to dig into the past broken relationship of two people who were once in love (pun, not intended). All her emotions dripping over pages which had her describing the entire scenario of how they met in the first place and what eventually led to the sad break-up. The author has carefully inscribed all the feelings and thoughts which one is likely to go through during the phase of breakups. She concisely elaborated tiny details with a mix of emotions and feelings, all recorded for a year. A beautiful, yet an intense journey of two people who happened to hurt each other and are trying to move on from the heartbreak while fixing the already broken heart. It is emotional and powerful with both the characters finding it hard to accept the separation, despite working it out and filling their void by trying to move on with some other people around them. What fascinated me about this book is there is less of face to face conversation between the two protagonists, and it made me realize how words are better described in writings, i.e. if we wish to escape from reality. The long emails exchanged by both of them summed up what was left unsaid and what eventually went wrong in Nidhi’s and Abhay’s relationship. I found the book riveting and gripping in a way, as it makes you want to know what happens next. It is just 134 pages, but I deliberately read it slowly because I wanted to relish every single sentence, also TBH I didn’t want the book to finish. However, somewhere along the middle, I felt the plot was kind of stretched and forced with repeated lines, but, I could get it because the protagonist was writing a letter with free flow of thoughts and one tends to write words in repeated order when your mind is flowing with an emotional dilemma. Also, the ending was unlikely and looked sudden, which I can clearly accept because the author mentioned in her note that the book was hard to write as it was unplanned. But, overall, it was a good read as I enjoyed the story, it is short, sweet, précised and elaborated, no dramas, no meaningless communications, just an exchange of feelings and emotion of two past lovers who garner all the courage to move on, yet retain the feelings through heartbreaking letters and emails to express what was left unsaid. How will both this once-lovers move on? Will they be able to forget what went wrong and fix the broken ties? 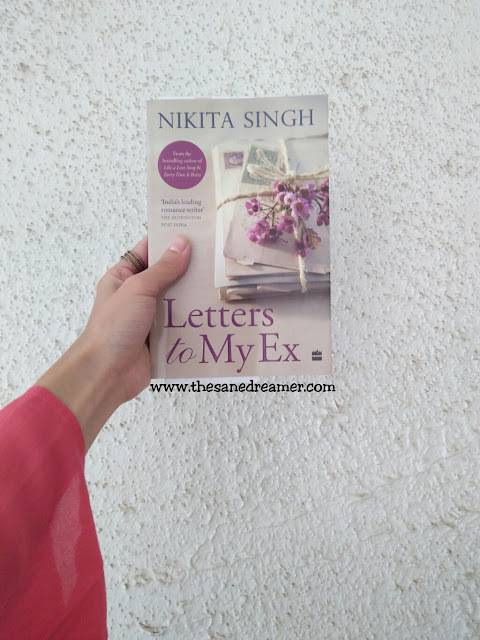 Grab a copy of ‘Letters To my Ex’ by Nikita Singh today to find out!